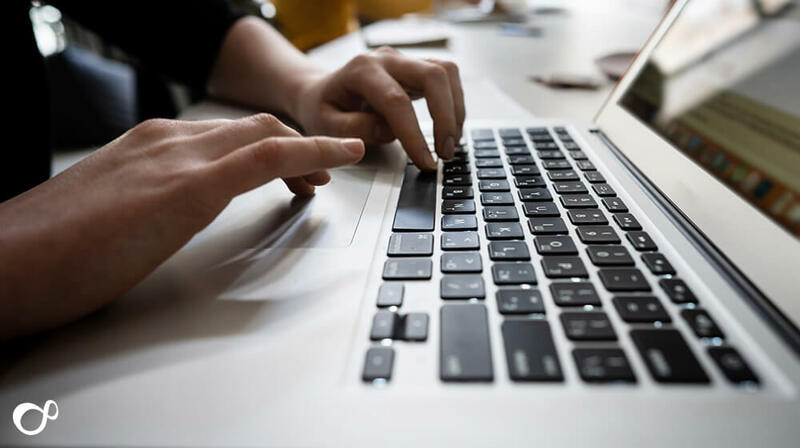 In this blog post we will be looking at 5 Magento extensions that can improve the performance and usability of your site. Note that all of the extensions mentioned below are fully tested and accepted by Magento developers. 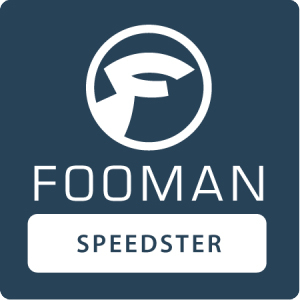 The Fooman Speedster extension uses a variety of techniques to speed up the page load of your site and reduce server use. Find out more at the Fooman Speedster page. You can find out more on the Creare SEO page. Less steps mean that your customers have to interact with your site less in order to check out. This means less hassle for your customers, and makes them more likely to complete the checkout process. The One Page Checkout module can be modified to fit the needs of your web store and is free. You can find out more on the One Page Checkout page. 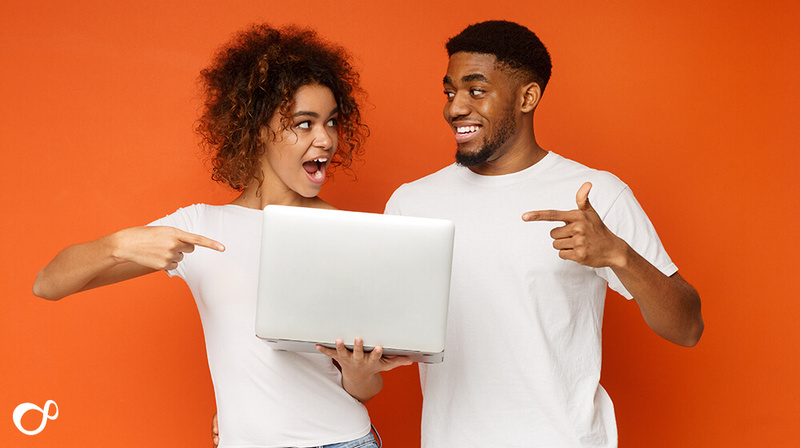 The Social Connect Magento extension allows your customers to login to your store by using their Facebook, Twitter or Google accounts. Buttons for each of the networks are added to your login page, making the process for logging in faster and easier. 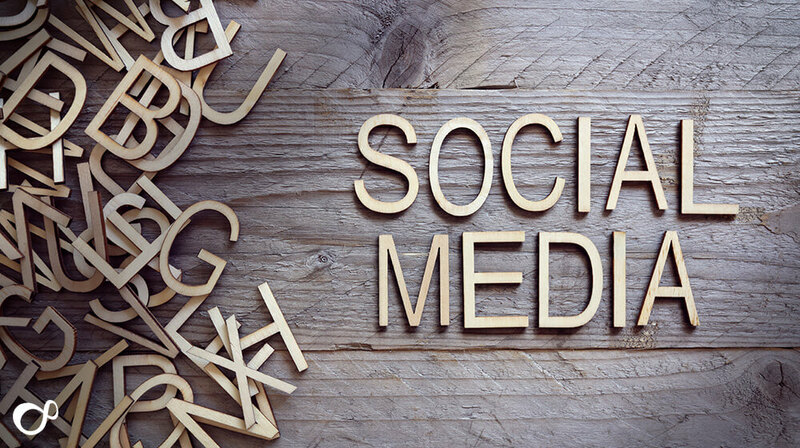 You can find out more on the Social Connect Magento page. The AddThis extension provides your store with the option for customers to share your content, with support for over 350 social networks and services. In addition to this, the AddThis extension lets you track stats on who is sharing what, what networks they use, what text is copied from your site and so on. You can find out more on the AddThis extension page. This is just a small selection of the free extensions that are available for Magento, and there are many more, including premium extensions. You can read more on our Magento Web Hosting page.